Definition at line 89 of file llfloatervoicewizard.h. Definition at line 416 of file llfloatervoicewizard.cpp. 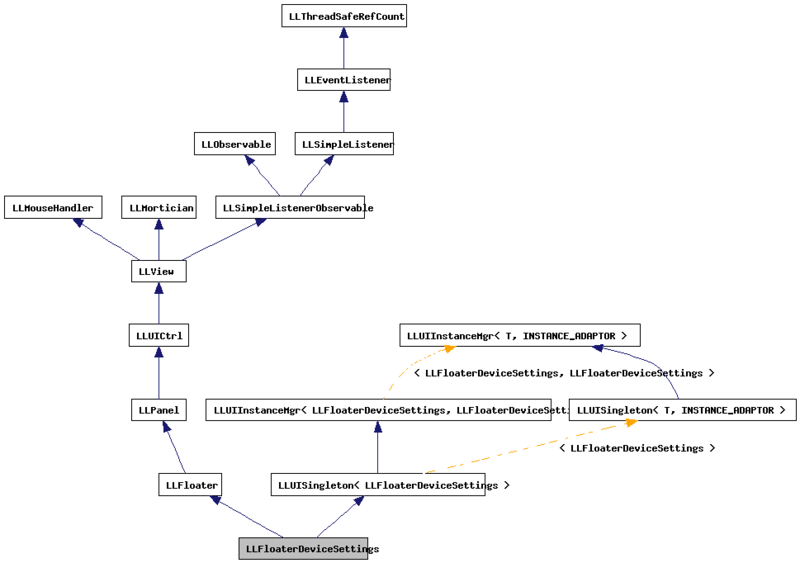 References LLUICtrlFactory::buildFloater(), LLFloater::center(), createPanelDeviceSettings(), FALSE, gUICtrlFactory, and LLPanel::mFactoryMap. Definition at line 445 of file llfloatervoicewizard.cpp. Definition at line 453 of file llfloatervoicewizard.cpp. Definition at line 471 of file llfloatervoicewizard.cpp. Definition at line 461 of file llfloatervoicewizard.cpp. References LLFloater::draw(), mDevicePanel, and LLPanelDeviceSettings::refresh(). Definition at line 435 of file llfloatervoicewizard.cpp. 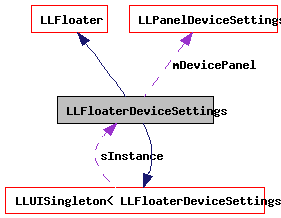 References FALSE, mDevicePanel, LLPanelDeviceSettings::onClose(), and LLFloater::setVisible(). Definition at line 425 of file llfloatervoicewizard.cpp. References mDevicePanel, LLFloater::onOpen(), and LLPanelDeviceSettings::onOpen(). Definition at line 102 of file llfloatervoicewizard.h. Referenced by apply(), cancel(), createPanelDeviceSettings(), draw(), onClose(), and onOpen().